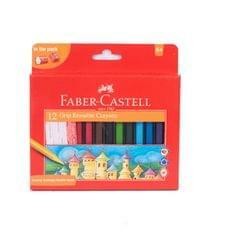 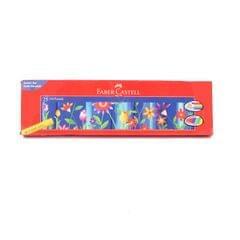 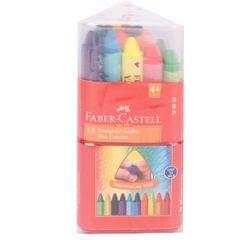 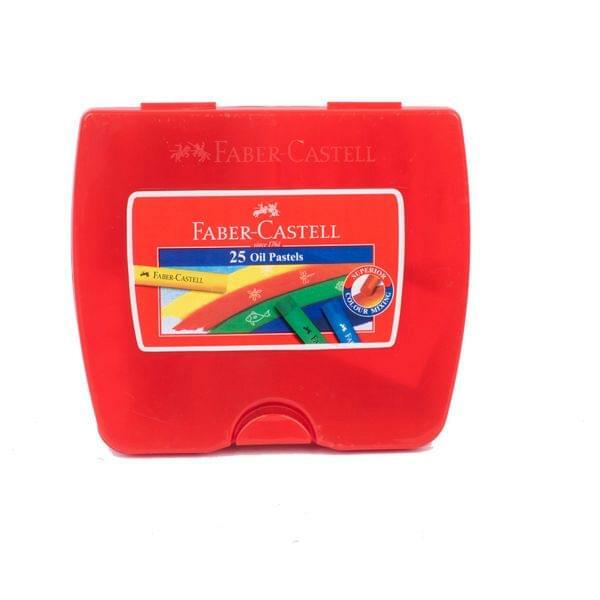 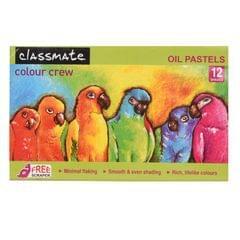 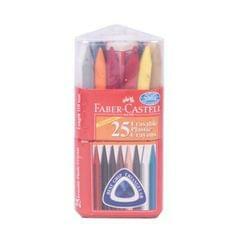 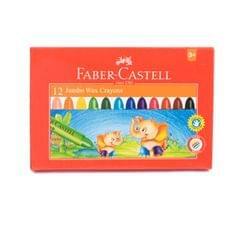 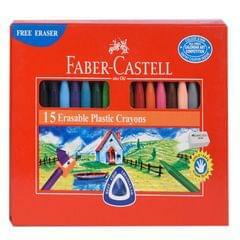 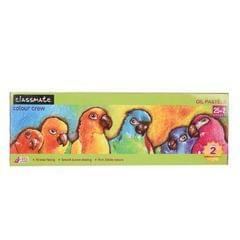 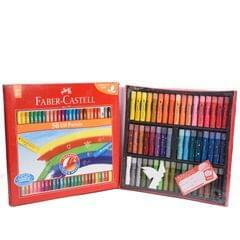 Faber-Castell 25 oil pastles for superior colour mixing. 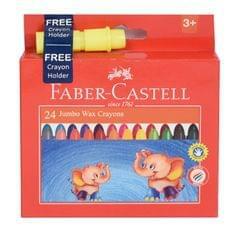 Also helps in sgraffito. 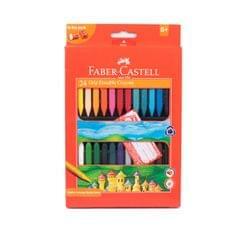 Colour first with light bright colours of choice and cover completely with a dark colour. 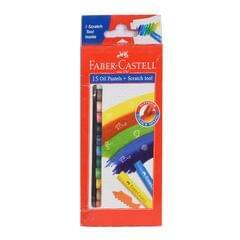 Then scratch patterns on it with scratch tool in pack.